I've always loved skincare, but I didn't always focus on it specifically for my skin's health. Often times I saw skincare products as a way to clear up my skin and keep blemishes at bay, but throughout the years I have realized that the general healthy of my skin was fading and I needed to make it a priority. I once heard someone say that they used "anti aging" face wash at an early age to be a preventative for the future.....as the years have gone by I have realized that focusing on my skin's health and "youthfulness" right now was something to make a priority. With that view in mind I was thrilled when VII Code reached out about doing a collaboration with their Oxygen Eye Cream. 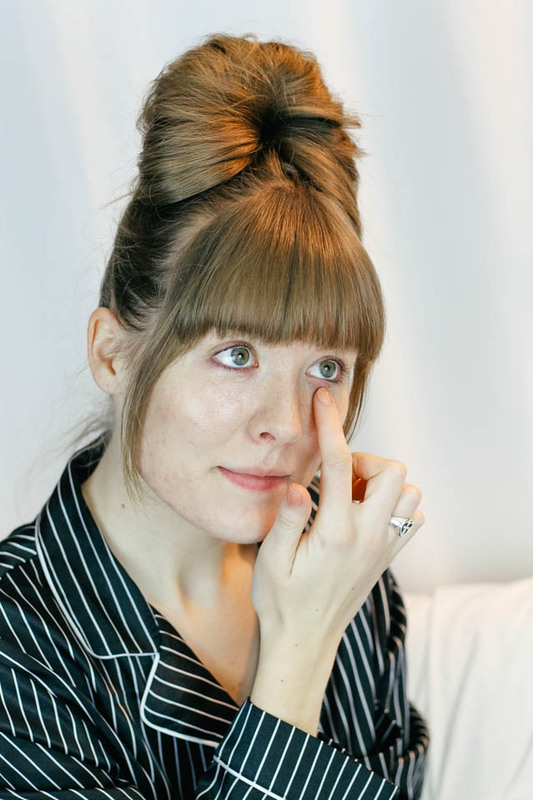 Oddly enough, eye cream has never been something I considered adding to my routine, but after learning about the benefits of VII Code's Oxygen Eye Cream I knew it was something I had to add to my daily routine and I am so glad that I did! 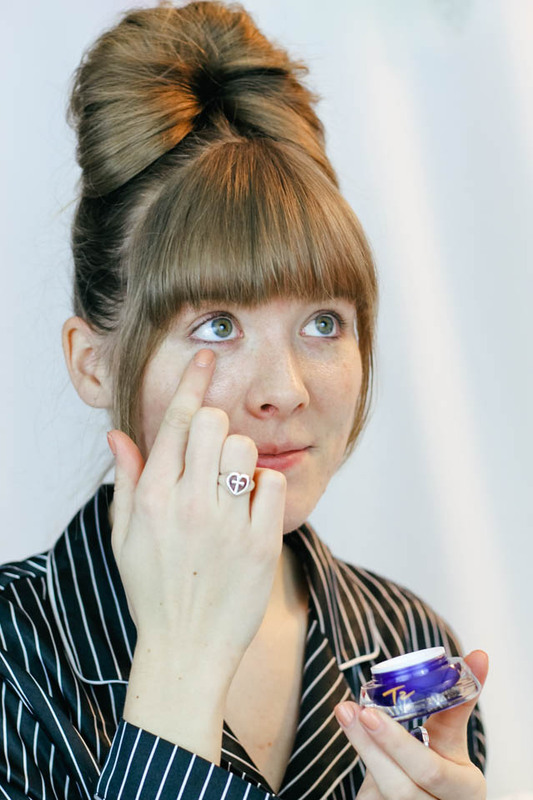 Their Oxygen Eye Cream is packed full of beneficial and antioxidant packed natural ingredients like Elderberries, Jojoba Oil, and Evening Primrose to facilitate the healing and regeneration of damaged skin cells near the eyes. Did you know that under eye skin is the thinnest skin on your face and the most sensitive to products and outside elements.....plus did you know it is also the most prone to thinning over time? With that, why wouldn't you want to use naturally nutrient packed products! 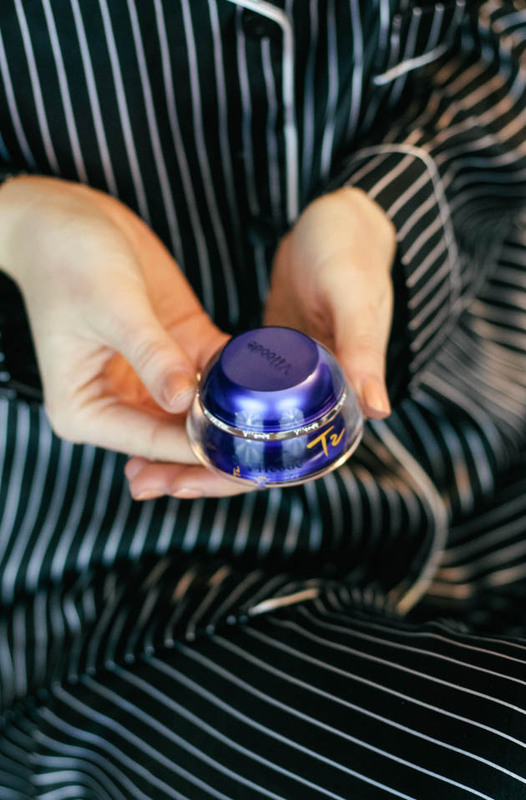 It's formula was created to fade wrinkles and signs of aging, firm skin, and treat the look of tired eyes (or dark circles). I am a HUGE believer and supporter of skin products that rely on natural ingredients to restore skin to it's youthful health and glow, and the products at VII Code make that their mission. Since receiving the Oxygen Eye cream in December, I have been using it every day, in the morning and evening. 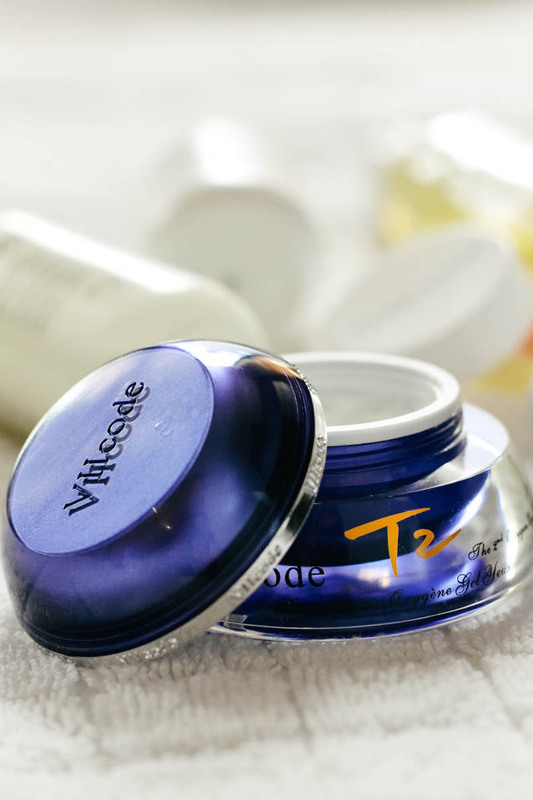 I think the one aspect of VII Code's eye cream that stands out to me is it's quality and scent. 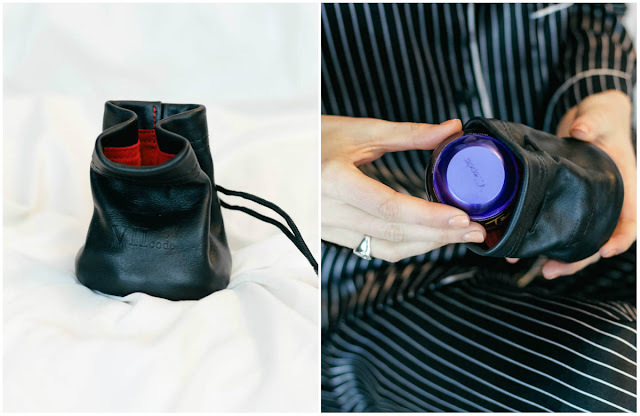 The first time I used it and experienced it's power I remember the word "LUXURIOUS" coming to mind, because that is exactly how it felt (and smelt) on my skin. 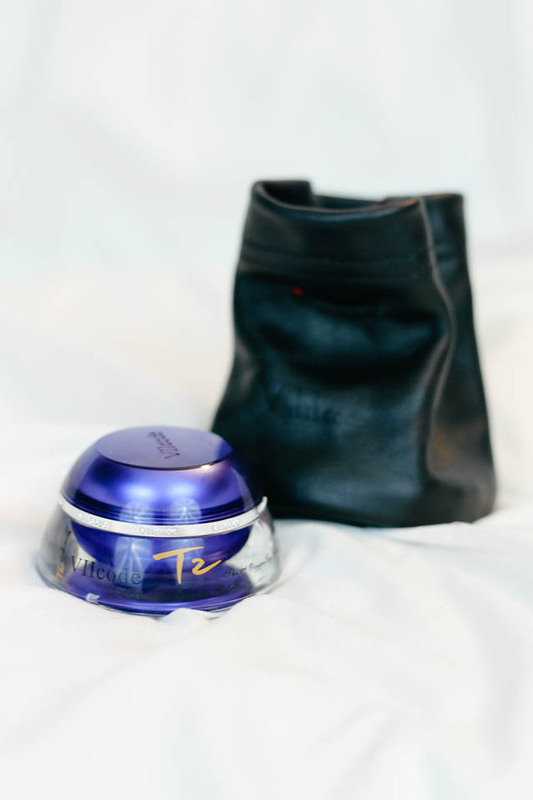 Unlike many eye creams that leave your skin feeling heavy and greasy, the Oxygen Eye Cream is designed to be light, absorb well into your skin, and instantly leave your skin feeling moisturized and youthful.....and let me tell you it does all of that! 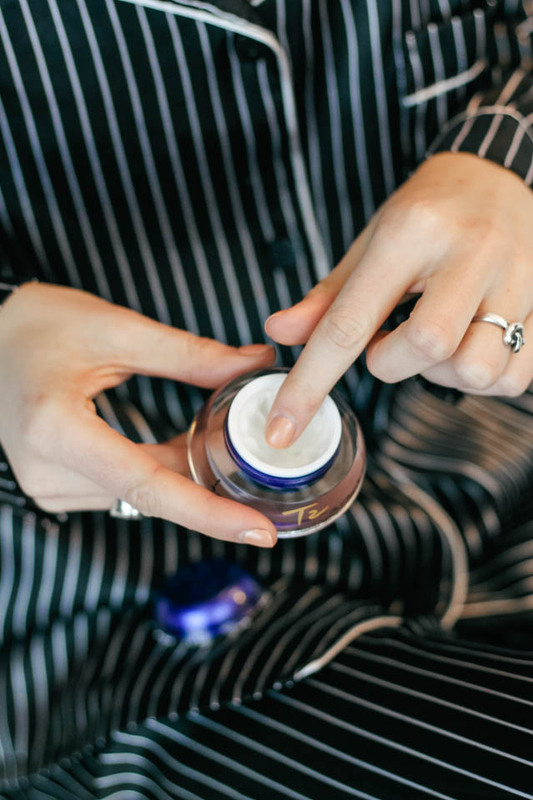 My favorite part of my skincare routine might now be my Oxygen Eye Cream! 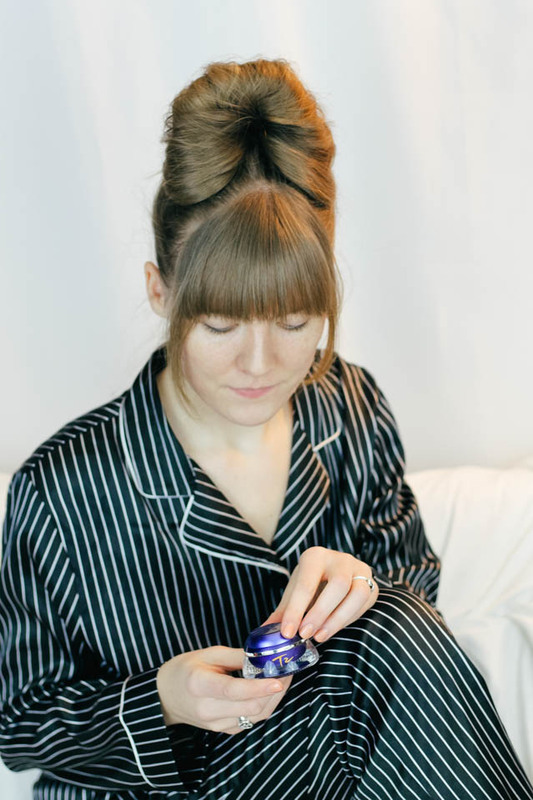 I often wake up in the morning with tired looking eyes (due to late nights, lack of sleep, or general exhaustion) and nothing has ever perked up my eyes like my Oxygen Eye cream. As soon as I swipe on a small dab of the luxurious cream my eyes automatically feel and look more youthful and awake...its truly amazing! 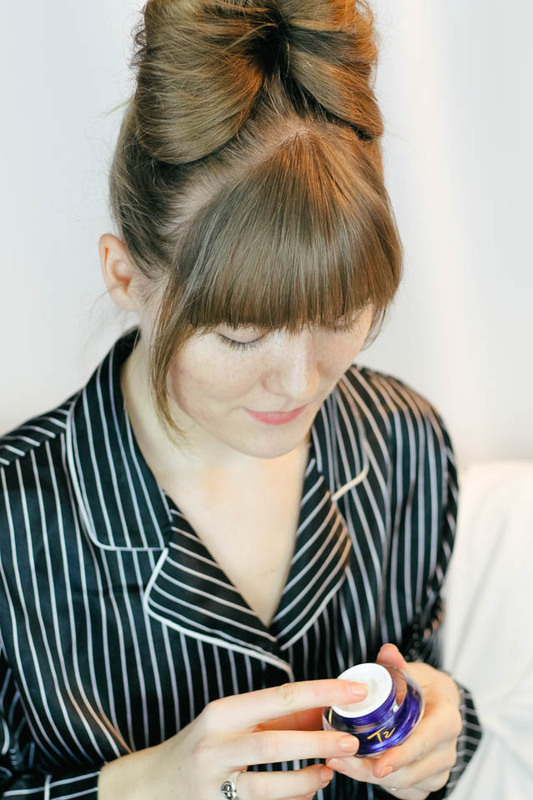 It's a great way to pamper your skin every day and I have definitely seen the results of brighter eyes, fading of find wrinkles, and less appearance of dark circles (like seriously, my eyes never looked this good without makeup before!). Cleanse my face (both morning and evening). Gently pat my face dry with a towel. Swipe a small pea sized amount of eye cream onto my finger (apparently your ring finger is the correct one, but I always forget). Apply the cream right under my eye and to the sides. Gently massage the cream until it is absorbed by my skin. Use before make up or in the morning/evening after you cleanse your face. 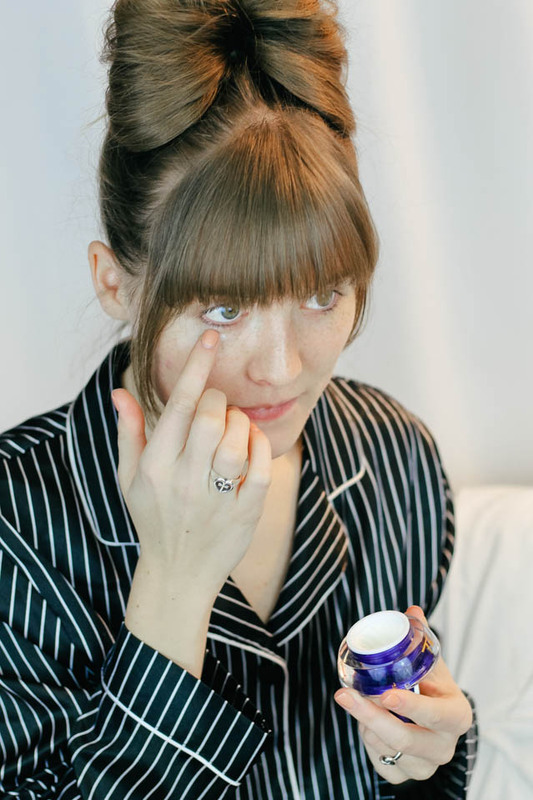 I seriously can't tell you how great this Oxygen Eye cream is! I am totally sold on eye cream as a beauty and skincare staple in my everyday routine and VII Code's cream will forever be something that I cherish. Are you a fan of eye cream?